Da Nang is the showpiece with a data centre that has implemented the Intelligent Power Node Manager and Intel VMDq. Vietnam is a study in contrasts. A stroll through its largest city is enough to make that obvious. 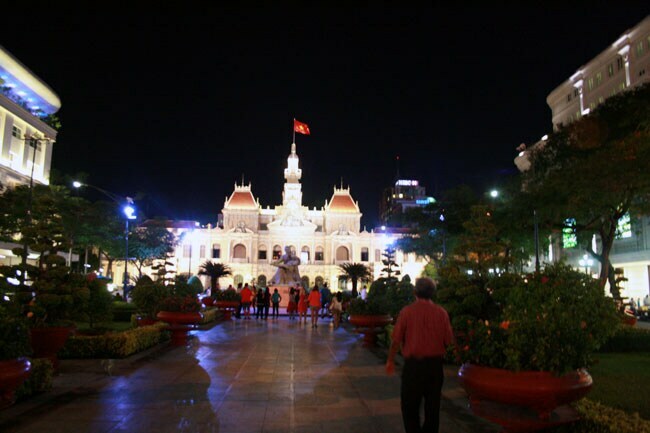 The People's Committee of Ho Chi Minh is housed in an imposing colonial structure that overlooks a statue of the revolutionary leader himself. But it is also surrounded by new shopping arcades selling everything from Dior to Chanel and Ralph Lauren. The constant murmur of cheap Chinese motorbikes that infest Ho Chi Minh and the rest of this country's cities silences the fact that this is also a country that is on the very forefront of the technology race. Often trying to leapfrog many stages that other larger countries are struggling with. It has been called the Next China and has a $1 billion chip factory which other countries in the region can only salivate at. But why is it the venue for a big data summit? The answer might lie in a port city about 900 kilometres north. Da Nang is one of the world's few smart cities and houses a cutting edge green data centre for which Intel joined hands with the local government a couple of years ago. Now, the Da Nang People Committee has introduced over 135 e-government services covering a vast array from school admissions to registration of property. The city is also peppered with sensors that monitor traffic on the roads as well as water levels in the flood-prone Han river, constantly feeding its data centre. "Vietnam is actually a hotbed of activities for cloud and data centre in the region," says Sean Mai, GM of Intel Vietnam, citing the example of the country's top accounting software which is cloud-based. But there is no doubt that Da Nang is the showpiece with a data centre that has implemented the Intelligent Power Node Manager and Intel VMDq, while also becoming a part of the Open Data Centre Alliance. In fact, this city of a million people could become the testing ground for how we use big data to the best effect. 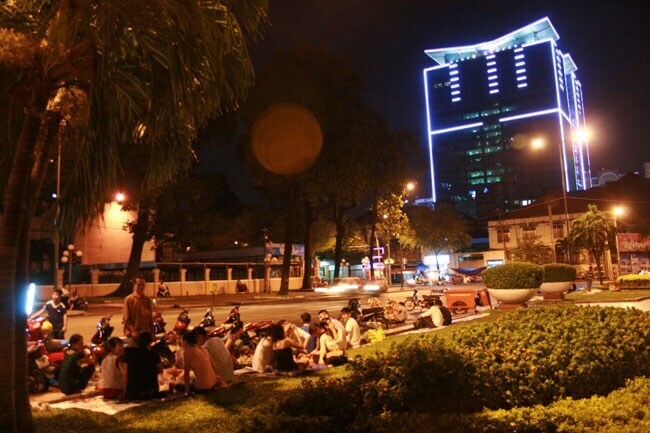 "Da Nang's ultimate goal is to become a smart city in the true sense. Not to be outdone, Ho Chi Minh has also implemented projects for flood and traffic monitoring," says Mai. Vietnam has also implemented an e-tax system for its 7,00,000 registered businesses cutting down the time taken in the process from around a week to 15 minutes. 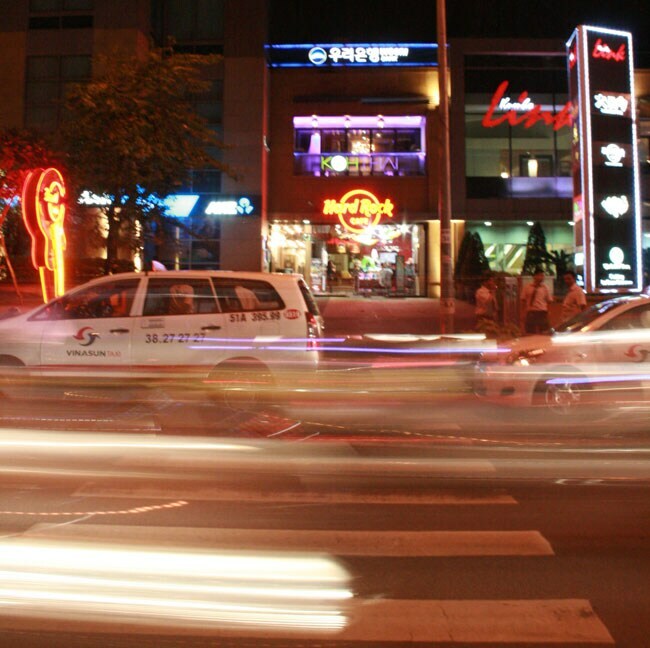 "This is how emerging markets can use big data to leapfrog the developed markets." This appetite for big data might also explain why the country has channel server growth of over 30 per cent. "So you can imagine the growth that is happening in Vietnam," adds Radha Krishna Hiremane, Intel's regional director for data centre and connected system product marketing. India can definitely learn more the Vietnam than how to keep its cities clean.